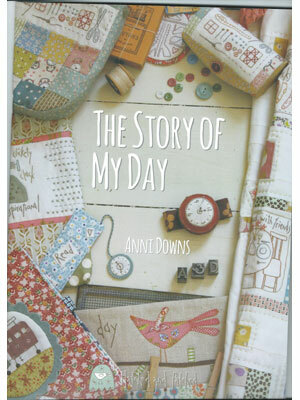 This beautiful book by Anni Downs of Hatched & Patched, is about celebrating the every-day happenings in our lives…. 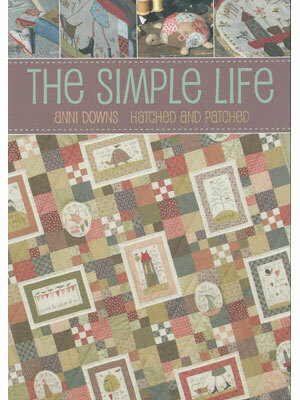 housework, baking, going to work, gardening, dreaming, and even enjoying the perfect day! 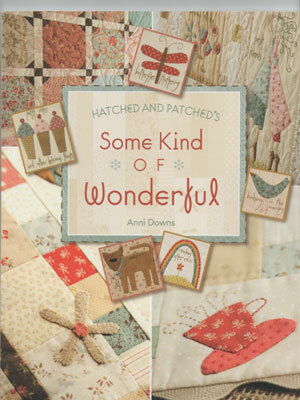 With 25 whimsical stitcheries featuring part of our every-day lives where everything is done, but we often have nothing to show for it. Also included are eleven different projects to create with an every-day theme, such as ipad cover, magnetic notice board, purse, sewing accessories, quilt and much more!